Size: 2 in. 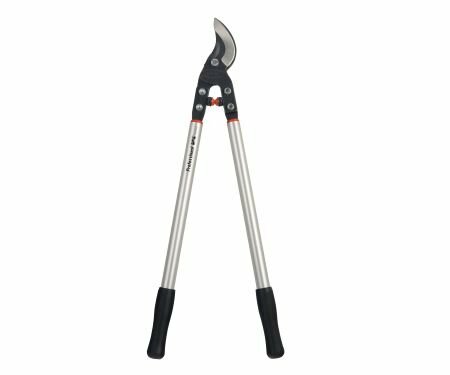 This lightweight aluminum bypass lopper is designed with special long-reaching 32-inch handles to be particularly effective when cutting soft wood. Cuts branches up to 2" dia. 32" L.